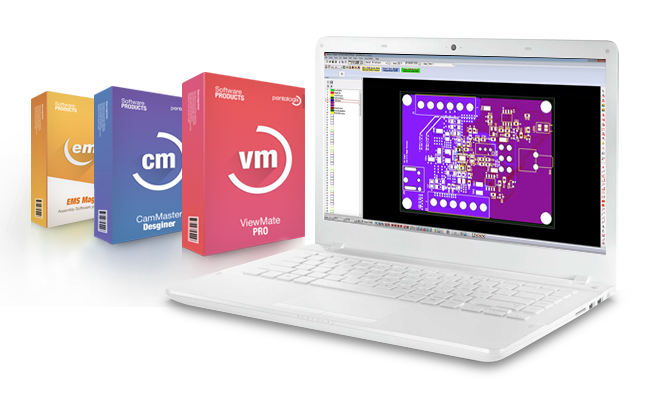 For over 30 years PentaLogix has been a leading provider of gerber viewing, editing and CAM software. 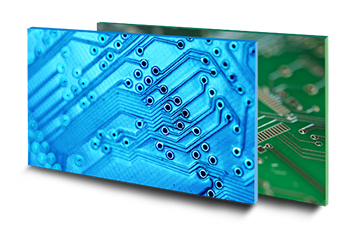 Now PentaLogix has turned its experience optimizing thousands of PCB designs into a set of tools that deliver the best PCBs at the lowest possible price. 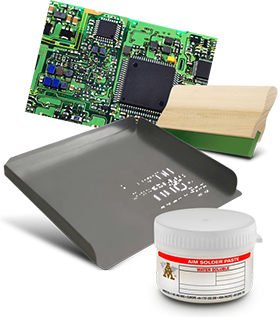 Find More options for your PCBs? 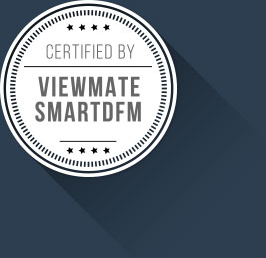 All US QuickTurn PCBs are certified by ViewMate with SmartDFM! 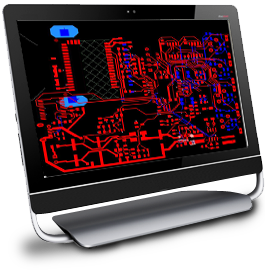 Our CAM team carefully checks your design using ViewMate with Smart DFM. 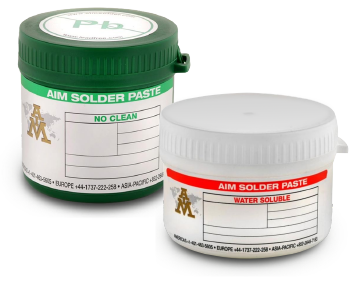 We will fix minor design errors (like solder mask swell, silkscreen text size, etc.). 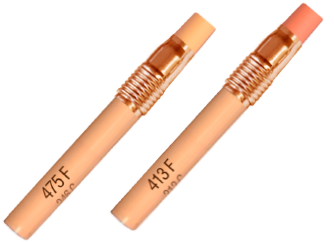 If we find more serious errors, we will contact you about fixing your design. 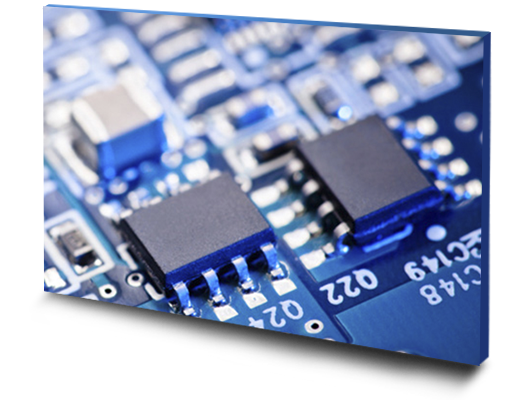 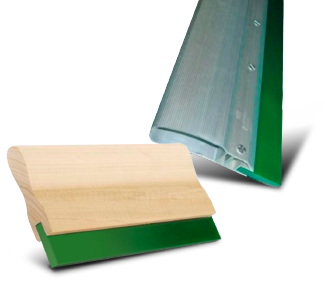 When you buy from us, you can be certain that your design will meet acceptable PCB Manufacturing standars.